This week for February’s Hot Breakfast Month we are focusing on breakfasts that take a bit more time. These recipes are perfect for weekend brunches or family get-togethers. Every year for Christmas, I host a big family brunch. 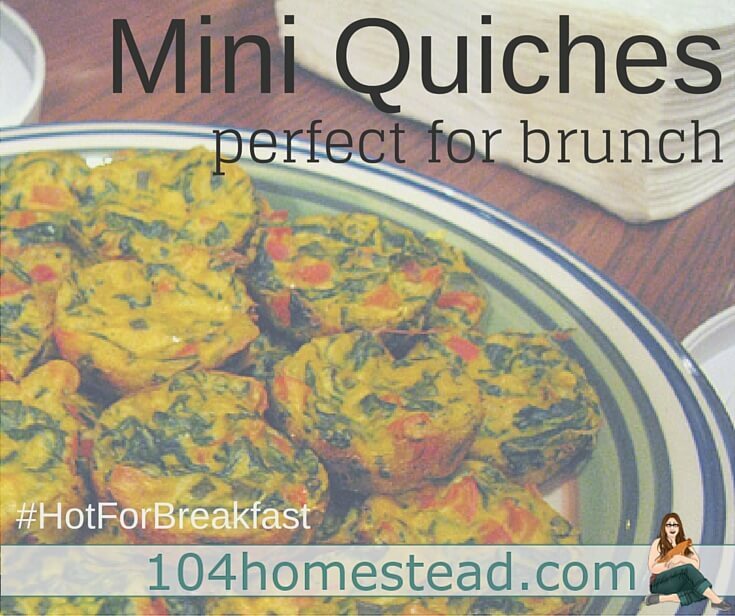 These mini quiches are always a huge hit. I will often prepare them on weekends as well, since I can customize each quiche for every member of the household. 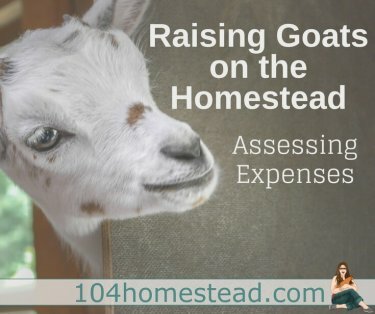 I’m going to share with you several of my go-to mix-in ideas, but feel free to experiment. You can even play around with spices and seasonings. You really can’t go wrong. 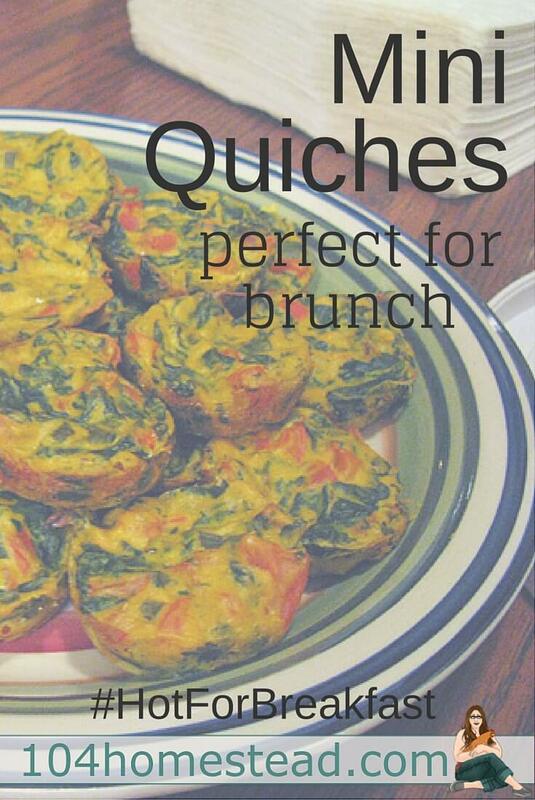 You can even go mix-in-free and have just plain quiches. That doesn’t really wow me, but my toddler certainly approves. This recipe fills one muffin tray. If you need to double the recipe, be sure to cook one try at a time – otherwise unevenness may occur. Preheat the oven to 375°F. Lightly spray a 12-cup mini muffin pans with homemade cooking spray. Chop mix-ins coarsely and set aside. In a medium bowl, whisk together eggs, milk, half & half, salt, and pepper. Add a small amount of mix-ins and a bit of cheese to each of the cups. Pour the egg mixture over the cheese and mix-ins until the cups are about 2/3 full. Sprinkle a bit more mix-ins and cheese to the top of each quiche. Bake until the tops are puffed and just beginning to brown (about 15 minutes). Enjoy while still hot.